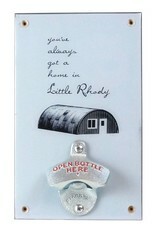 Quonset Point, birthplace of the fabled Quonset hut, reminds us all that we’ve always got a home in Little Rhody. But if you ever feel any doubt, fear not! 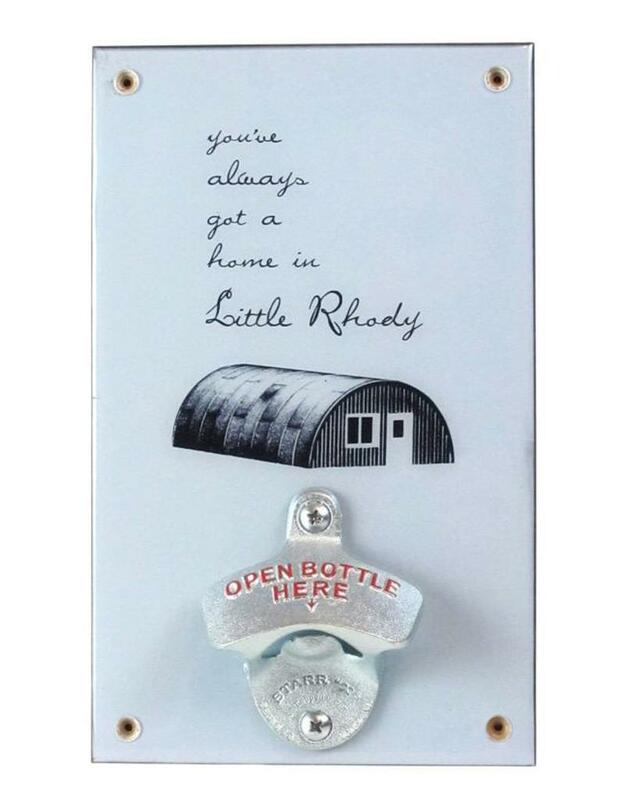 This locally produced, wall mounted bottle opener, depicting a cozy Quonset hut, is here for you in your time of need.